The drug-related death of a 17-year-old girl sheds light on a new class of synthetic drugs. 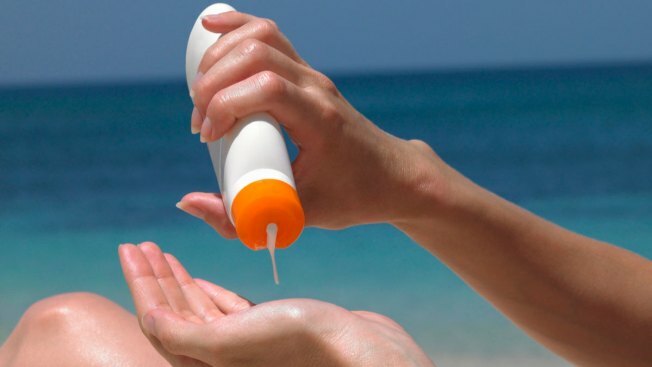 Children in Rhode Island public schools would no longer need a doctor's note to bring in sunscreen under a bill moving through the state legislature. Warwick Democratic Rep. David Bennett tells the Providence Journal he introduced the bill after hearing about a student who came home from a field trip sunburned because she wasn't allowed to have sunscreen. The legislation would allow students to possess and use topical sunscreen at school and school-related events. It would stop sunscreen from being considered as an over-the-counter medication requiring a written doctor's order. Bennett says the current rules are outdated because of what's been learned about the dangers of sun exposure and skin cancer. The bill is scheduled for a House committee hearing Wednesday. A companion Senate bill was also introduced Wednesday.